There are some things in life that you should take precaution first before regretting. And taking care of your skin is one of it. The sun plays the biggest role in damaging your skin throughout the day. I don't have to explain the science behind it, we all just know that UV rays will cause permanent impairment to your skin, period. 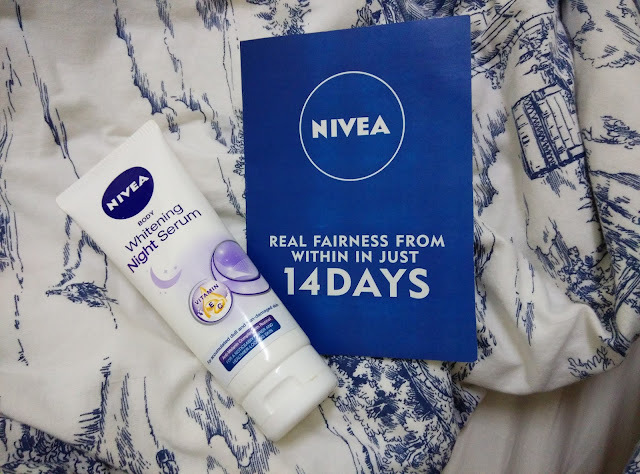 If you one of those who can't find time to treat your skin, not too sure which product to use or simply find excuses of not taking care of your skin, the Nivea Body UV Whitening Serum and Whitening Night Serum are the two holy grails for skin protection. This serum works as sunscreen as well. It prevents broad spectrum UV rays from penetrating into your skin and at the same time repairs accumulated dull and sun-damaged cells. Advanced UVA and UVB cell protection with SPF 25 and PA++. Enriched with Licorice for fairer skin tone. Enhances and supports the skin renewal process. Infused with Hydra IQ and Red Seaweed to produce smooth, glowing and supple skin. Enriched with natural Vitamin C from Camu Camu. Enriched with 95% anti-oxidant Pure Vitamin C derivative for healthy and fairer skin. Light and non-sticky texture provides fast and easy absorption. 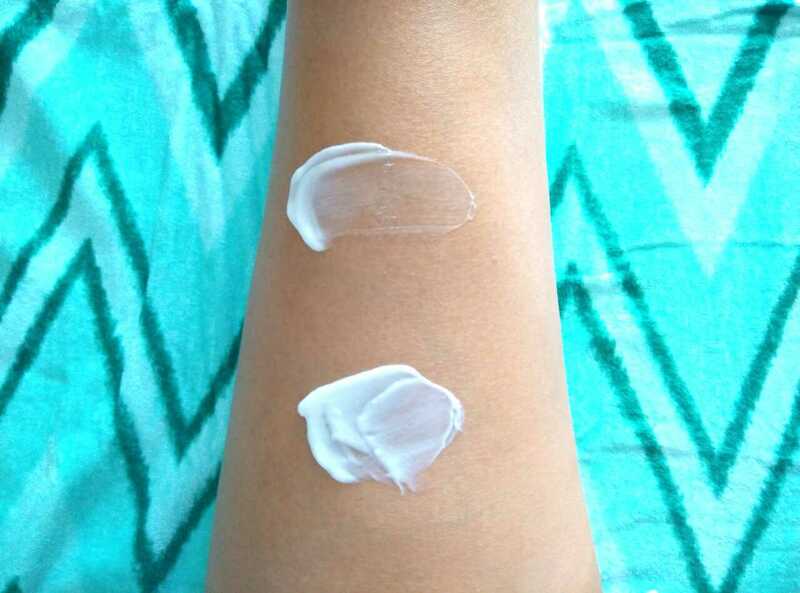 Gives more radiant and fairer skin tone all over body. Gives smooth and even skin tone all over body. The night serum complements the day serum to nourish your skin while you sleep. It is formulated to contain 10 precious nutrients including Vitamin C Derivate, Vitamin E and the unique Anti-Melanin Complex with Rucinol to give the skin 10 in 1 benefits. Visibly fairer and radiant skin. There is a big difference in terms of texture for the two products. 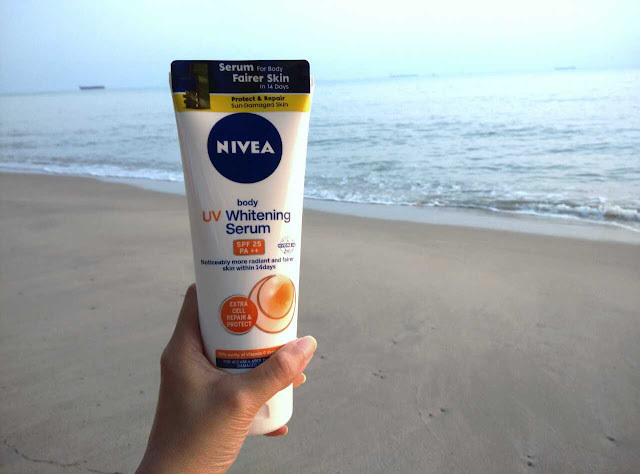 The day UV Whitening Serum is lighter and non-sticky for comfortable use when outdoor. Meanwhile, the Whitening Night Serum is thicker for concentrated nourishment. 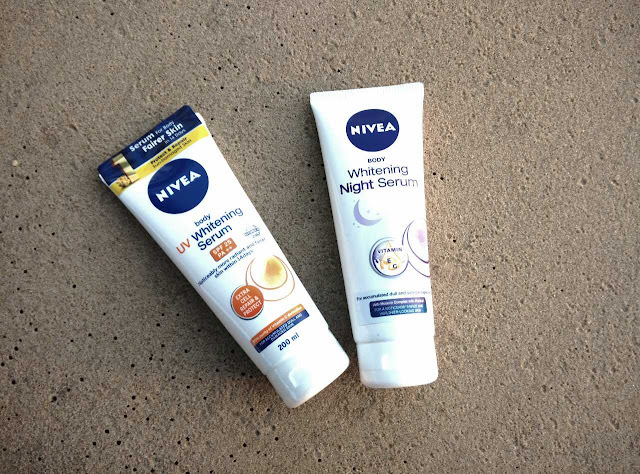 The Nivea Body UV Whitening Serum and Whitening Night Serum is available at all pharmacies, supermarket, and hypermarket. Skin Polishing Treatment is the process of making the skin softer, healthier and brighter. It helps to make the skin even, and gives you a younger look.